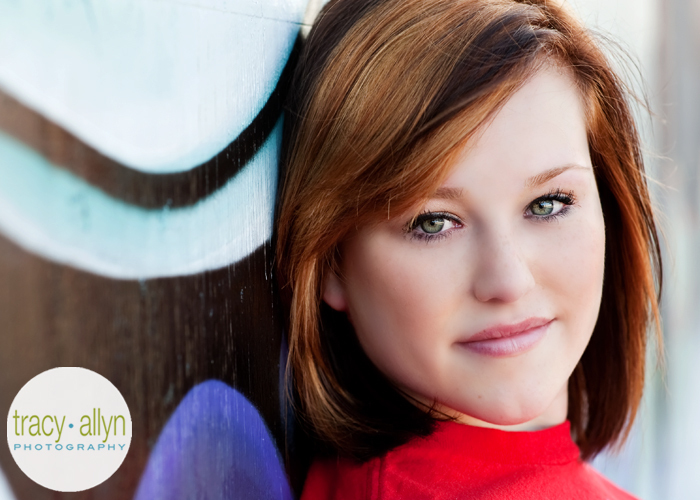 Senior portrait season is definitely underway! 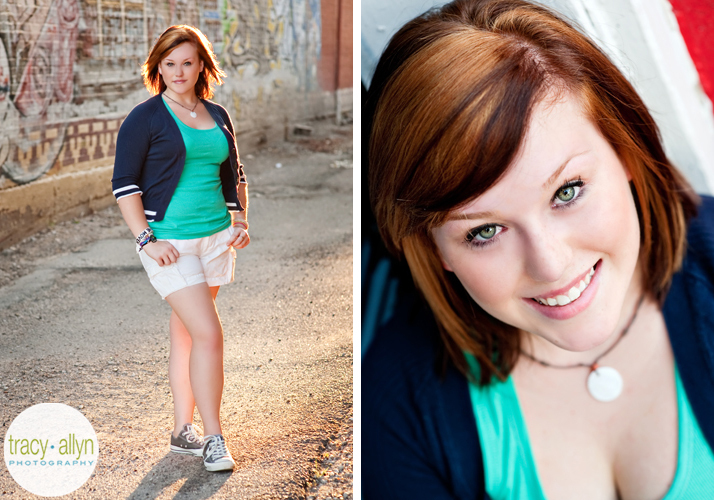 Last week I met this fiery young lady for an urban senior session. 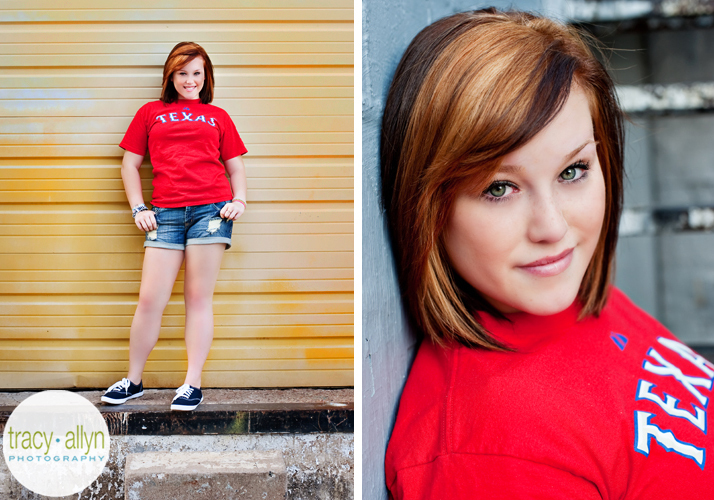 Katie will be a senior at Nimitz High School this year. 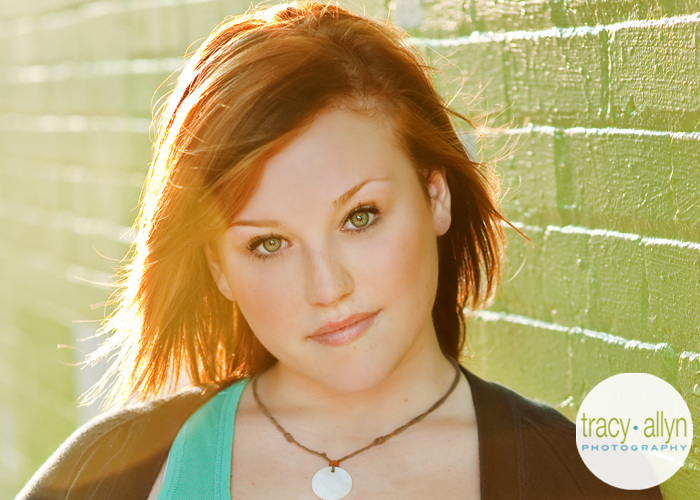 I was so happy to meet her and absolutely loved her fun hair... so great with the urban scenes and the way the light hit it! 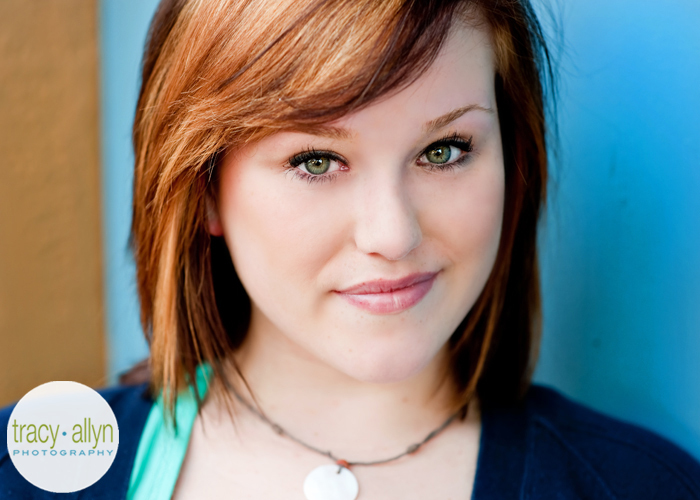 You're beautiful, Katie! Now go have a great senior year! Why be stuck with just yearbook pictures? 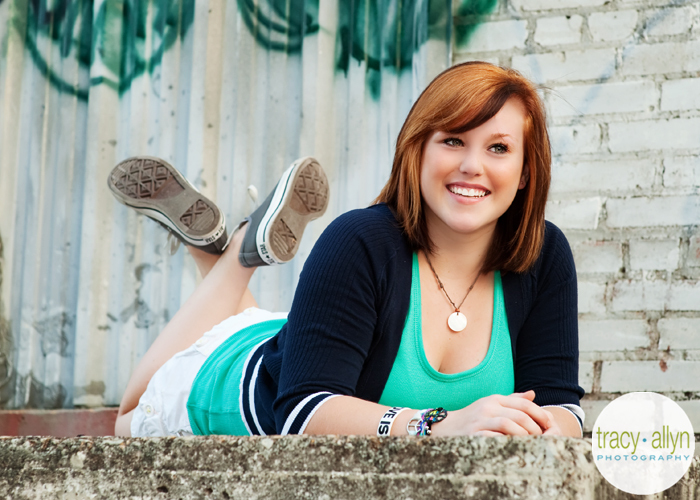 Celebrate one of the best times of your life with a session with Tracy Allyn Photography! Have you scheduled yours?